directions and prescribes safeguards against abuses. 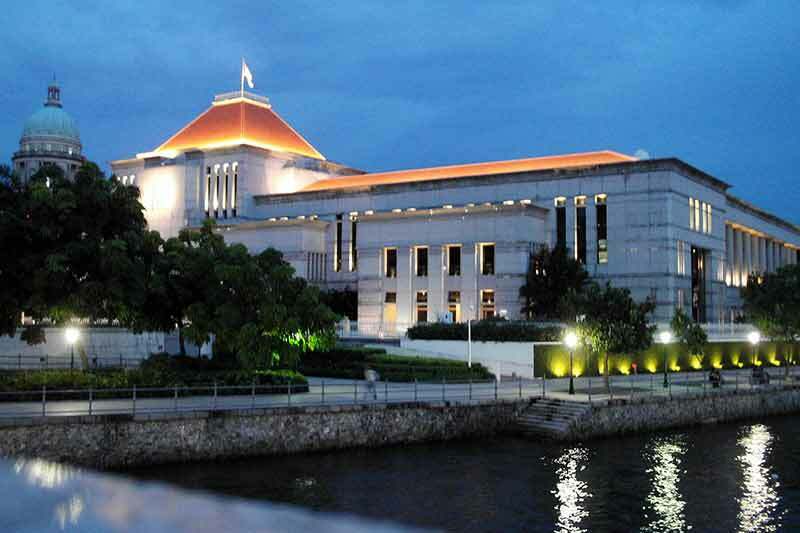 approach in the discharge of the Singapore public sector agencies’ functions. for a term not exceeding 2 years or to both. after he/she leaves the service of the Singapore public sector agency. is permitted by the data sharing direction given to them. at moments like going for higher education or getting married or having a child. and individuals’ details are not required. Access the complete text of the Bill here.